Blue Class had a wonderful time on World Book Day. 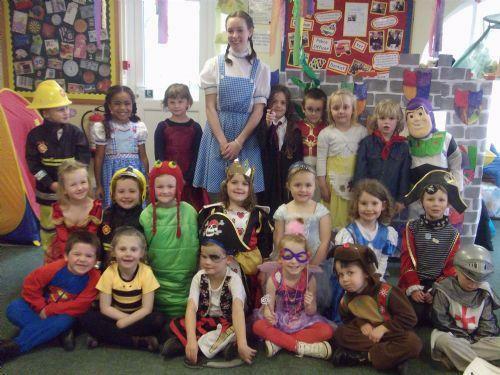 They all loved dressing up as their favourite book character. 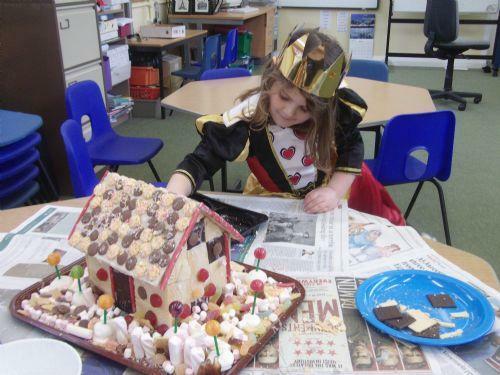 We read the story 'Hansel and Gretel'. 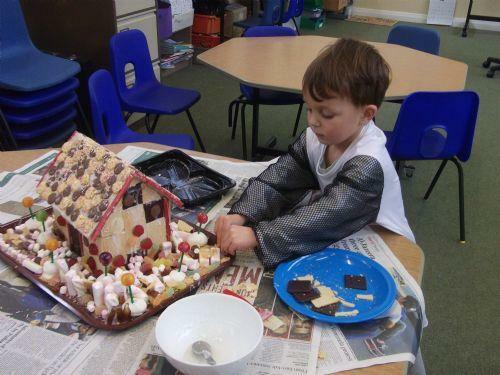 The children thought it would be fun to make a house from sweets, like the witches house in the story. 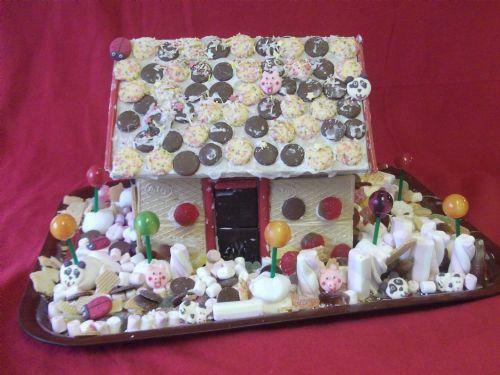 Our finished house looked amazing, good enough to eat, which is exactly what the children did!! !